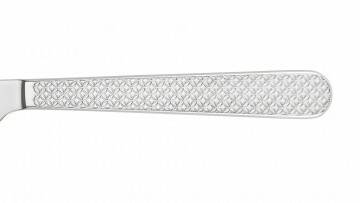 The Deco series has a modern shape and a distinctive fashionable geometric pattern. 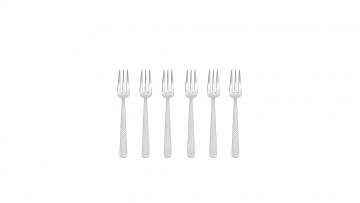 Carefully designed, with an appropriate weight, perfect for an intimate meeting with friends or a romantic dinner for two. 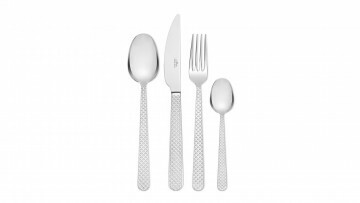 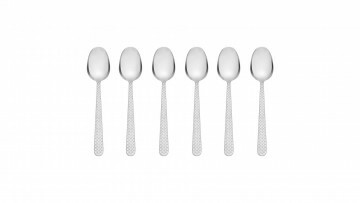 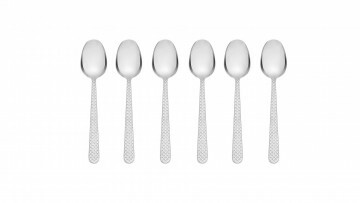 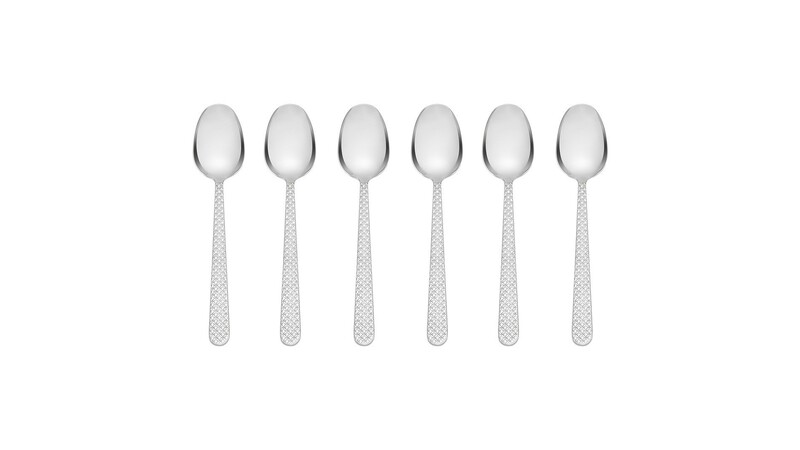 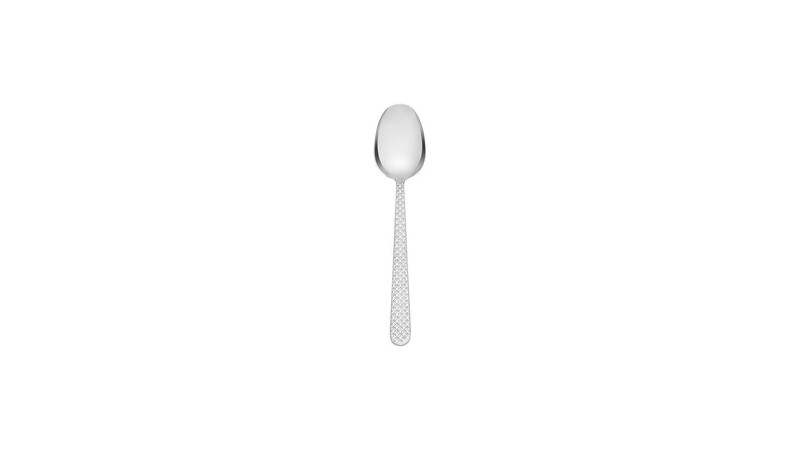 The cutlery’s gloss finish gives character, while the unique look perfectly blends into modern interiors. 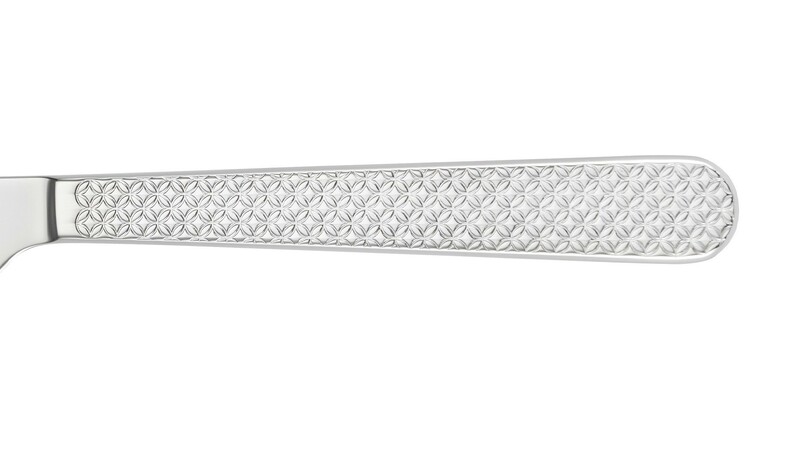 The line is dedicated to those who value individual and distinctive style. 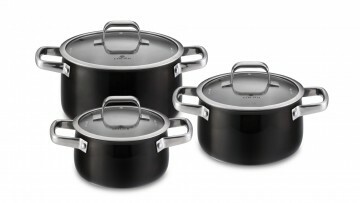 The Deco set is distinguished by its perfect balance of all elements, unique precision and guaranteed long-term satisfaction with the product. 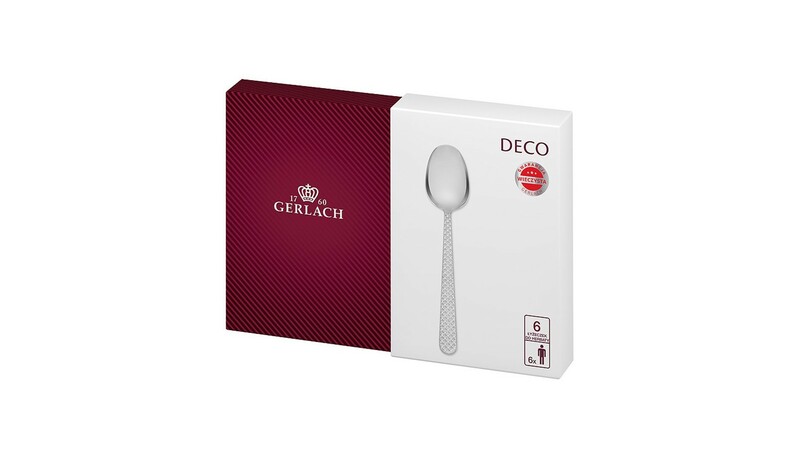 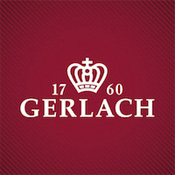 Gerlach grants a lifetime warranty for all Deco cutlery.